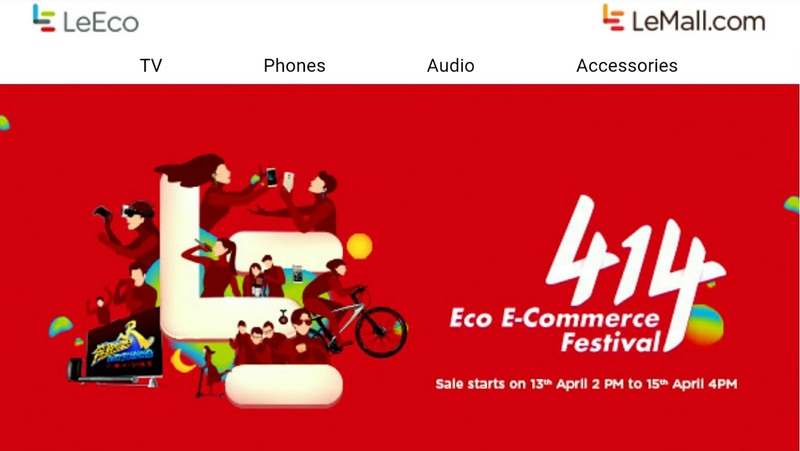 LeMall India Declared 414 Eco Festival Celebration for its Indian customers. On the occasion of Baisakhi festival. 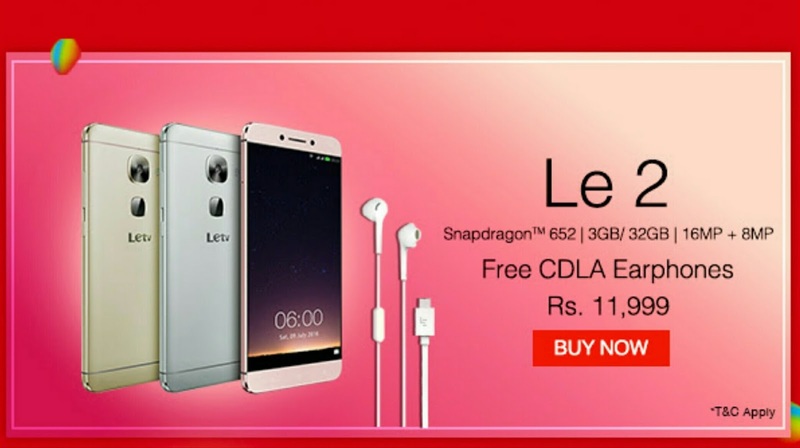 LeEco announced maximum discount upto 30% on LeEco Devices. 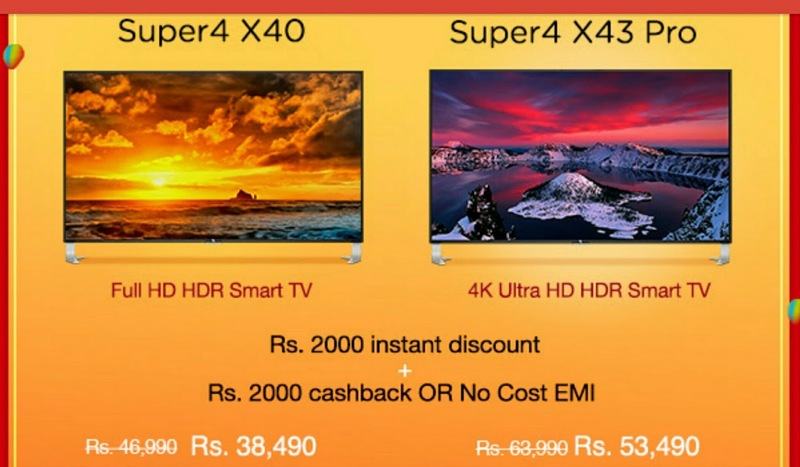 This LeEco 414 E-Commerce Festival is announced today on 13th April, 2017 and it starts from 2:00PM this festival discount and offers will remain live upto 4:00pm 15th April, 2017. Offers will be available on Le2 Mobile handset With Snapdragon 652- 3GB RAM & 32GB ROM with 16MP + 8MP Camera this handset is on sale at price tag or RS.11,999/- and it includes one Free CDLA Earphones worth Rs.1,999/- with this Smartphone. On purchase of these television sets LeEco India is offering Rs.2000/- Instant Discount on its price plus Rs.2000/- Cash Back. 30% Discounts Offers also applied on Phone accessories such Phone Back Covers, Flip Covers & Tempered Glass etc.